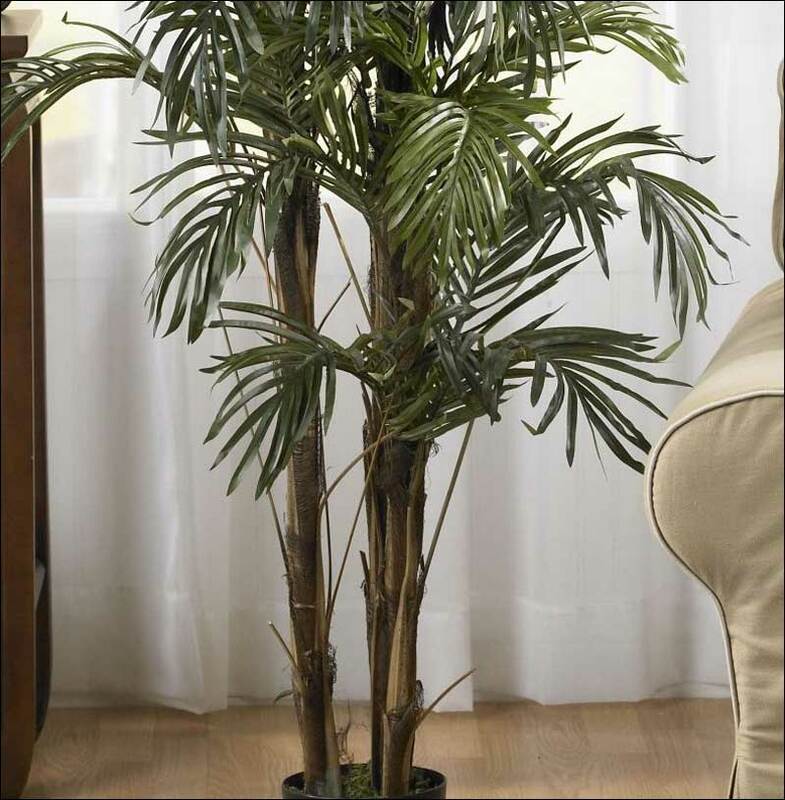 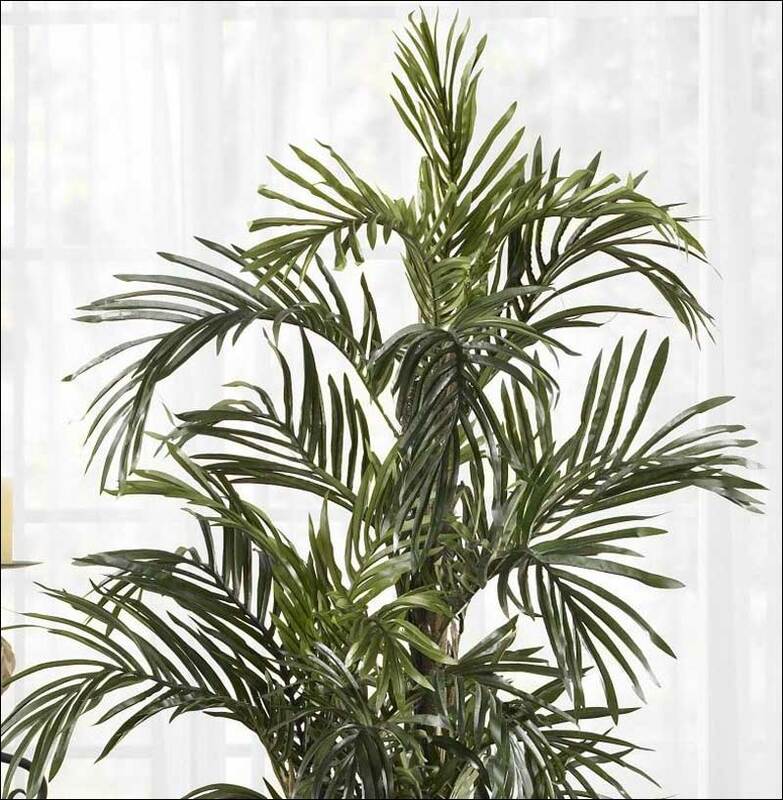 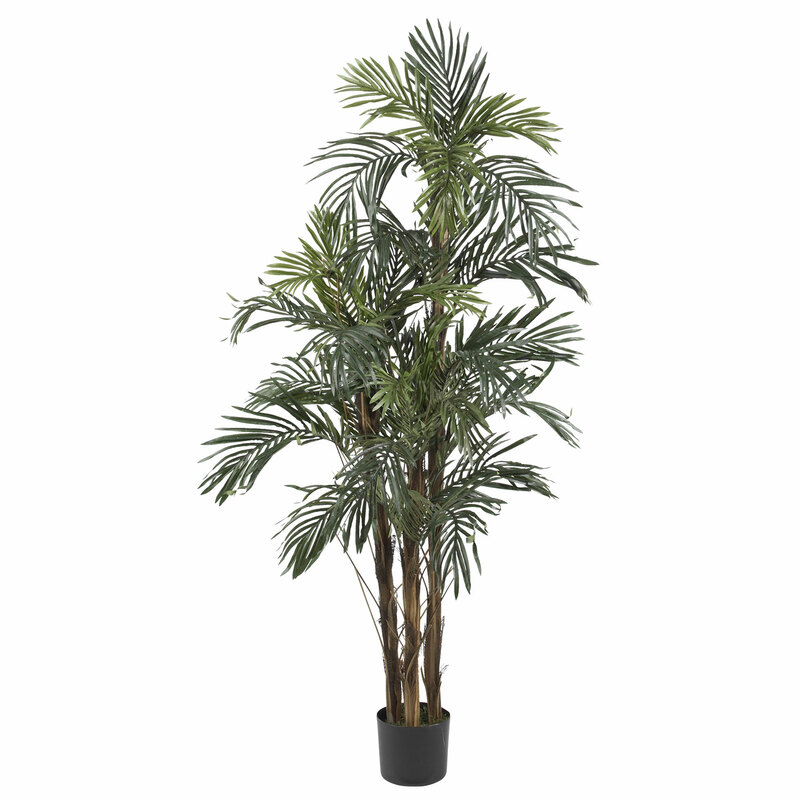 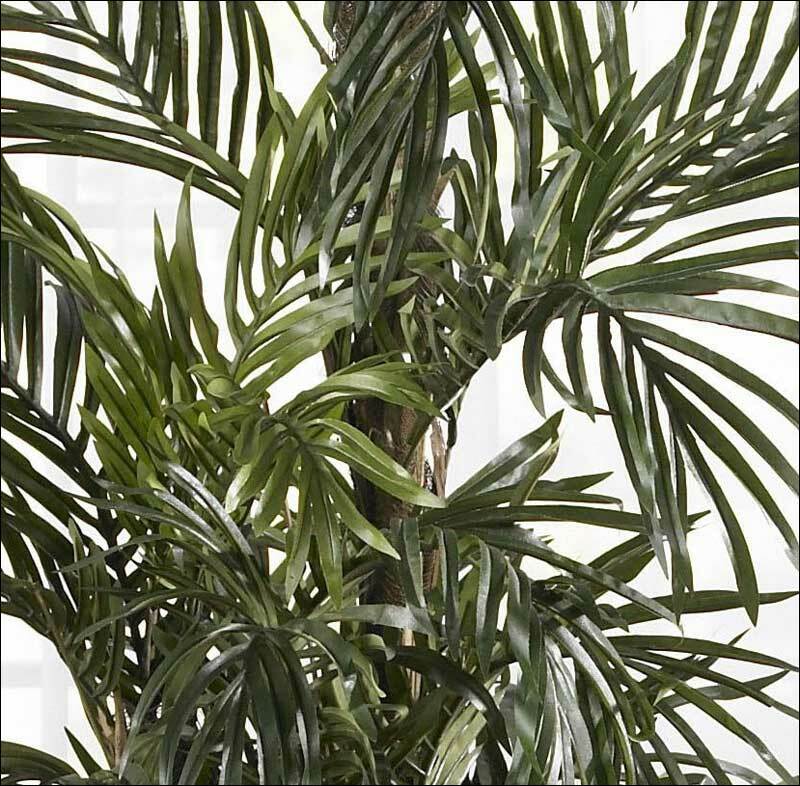 Bring the beauty of the equator into your home with this exact reproduction of a Kenyan Robellini Palm Tree. 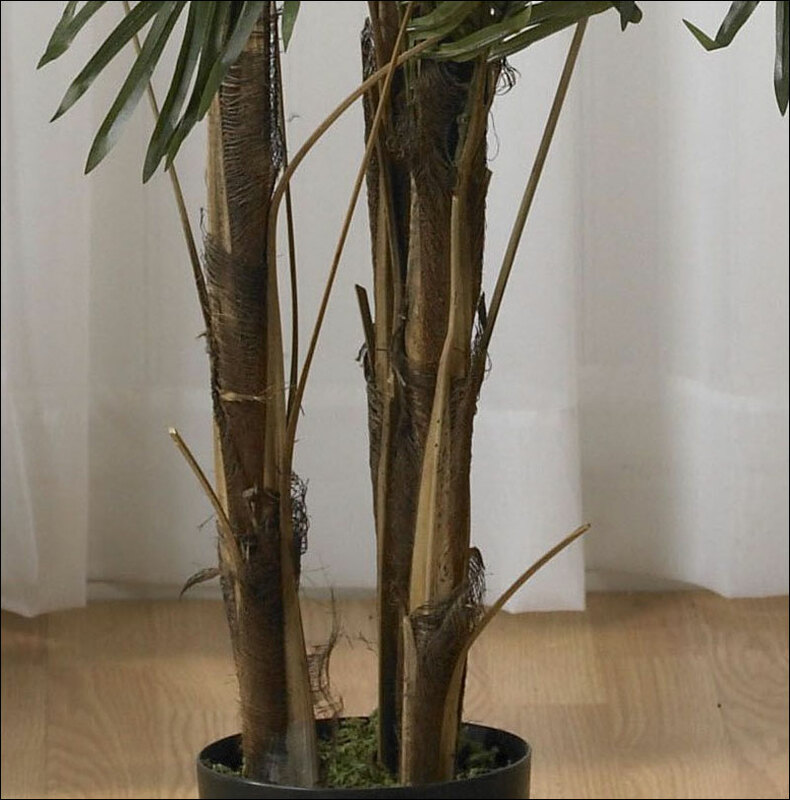 Striking trunks spring forth from the base, the bark looking like it just got baked by the African sun. 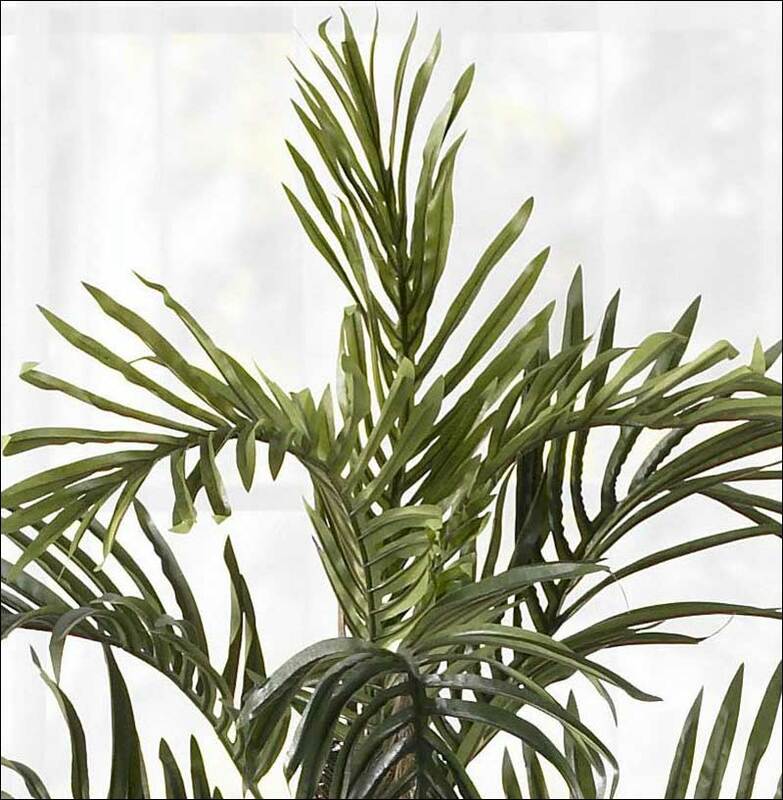 And the 30 individual leaf branches are ready to sway and dance in the breeze. 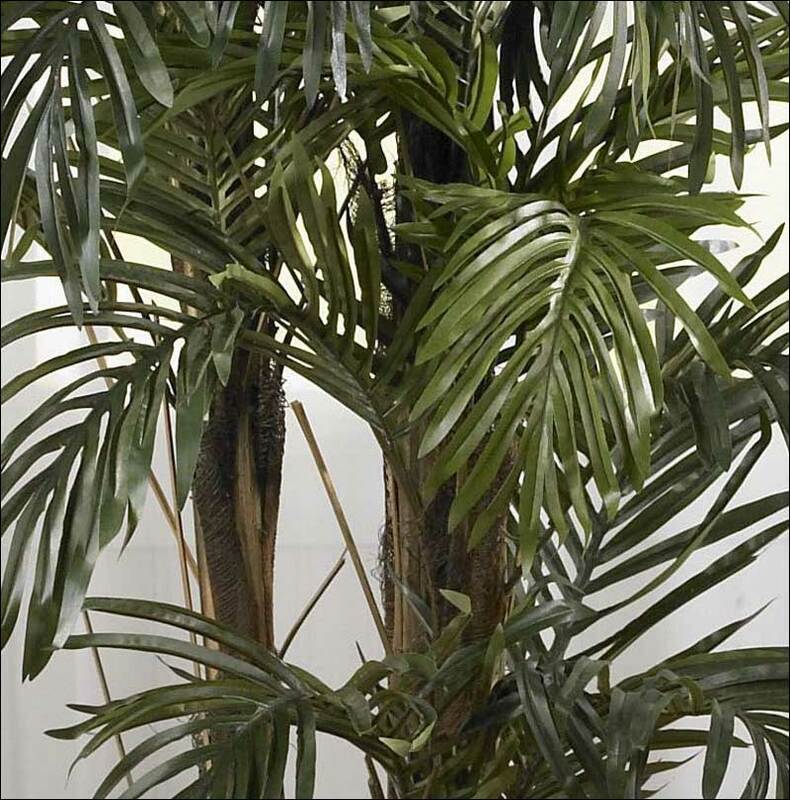 To complete the illusion, get a recording of exotic birds and animals... ok, we're kidding, but if this tree doesn't make you feel like you're in the tropical jungle, nothing will.